Available loose or bulk bags. Can be delivered or collected from our Creeting, Decoy & Haynes sites. Available loose or bulk bags. 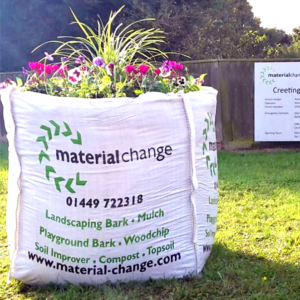 Can be delivered or collected from our Corby, Creeting, Decoy, Faldo, Haynes, Helmdon and Maids Moreton sites. A mix of screened topsoil and soil improver, excellent for raised flower or vegetable gardens and container planting. Screened grade ‘A’ topsoil. Available in bulk bags. 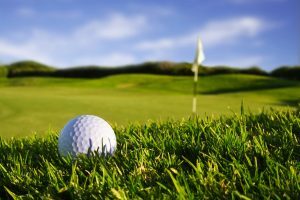 This product is extremely versatile and can improve the physical, chemical and biological characteristics of your soil. 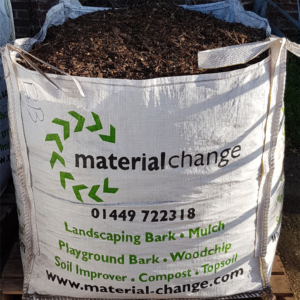 Not only does the compost reduce the need for inorganic fertilizers, it helps the soil retain moisture, prevents erosion and weeds when used as a mulch and contains valuable micro-organisms. Our products are certified by Organic Farmers & Growers under the Evaluation Scheme, which allows organic growers and farmers to use this material in organic systems under derogation. A rich, dark, free-flowing material suitable for digging into the existing soil. 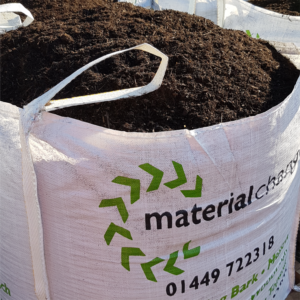 Certified to PAS:100, soil improver, made from 100% recycled green matter has been matured and composted to strict guidelines in accordance with the Standard. Soil improver provides natural nutrients, breaks up heavy clay soils thus improving plant growth and water retention. It also works well as a surface mulch. PLEASE NOTE: If you have any additional quality requirements more stringent or wider ranging than the PAS100 minimum baseline, please discuss these with us prior to placing your order as we may or may not be able to meet these.